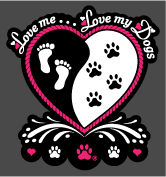 Paw Print Rhinestone Collar Pendant	 Paw Print Rhinestone Necklace	 "Yin Yang" Window Decal "Love me...Love my Dog"
"DOG MOM" Window Decal... LOVE MY DOG	 "Wild About" window Decals. 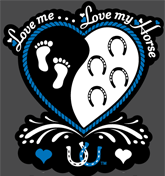 Available in 32 horse breeds, plus many other names/phrases for girls and guys. 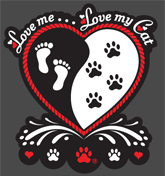 "Yin Yang" Window Decal "Love me...Love my Cat"
"Wild About" window Decals. 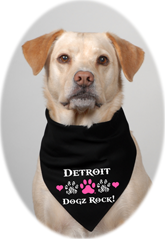 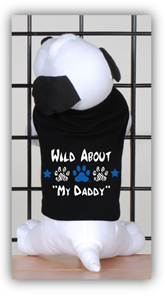 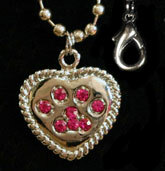 Available in 83 dog breeds, plus many other names/phrases for girls and guys. 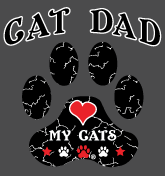 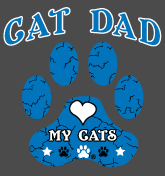 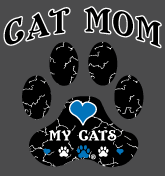 "CAT MOM" Window Decal... LOVE MY CATS	 "Yin Yang" Window Decal "Love me...Love my Horse"
"DOG MOM" Window Decal... LOVE MY DOGS	 "CAT MOM" Window Decal... LOVE MY CATS	 "Wild About" window Decals. Available in 32 horse breeds, plus many other names/phrases for girls and guys. 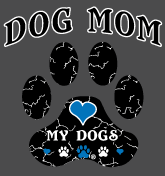 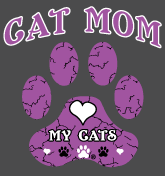 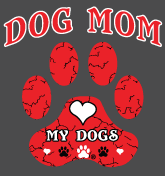 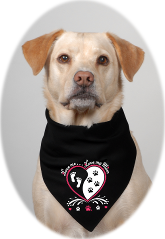 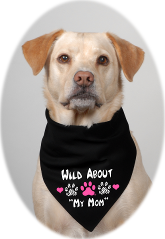 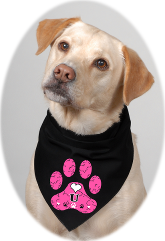 "CAT MOM" Window Decal... LOVE MY CATS	 "DOG MOM" Window Decal... LOVE MY DOGS	 "Wild About" window Decals. 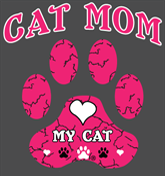 Available in 20 cat breeds, plus many other names/phrases for girls and guys.